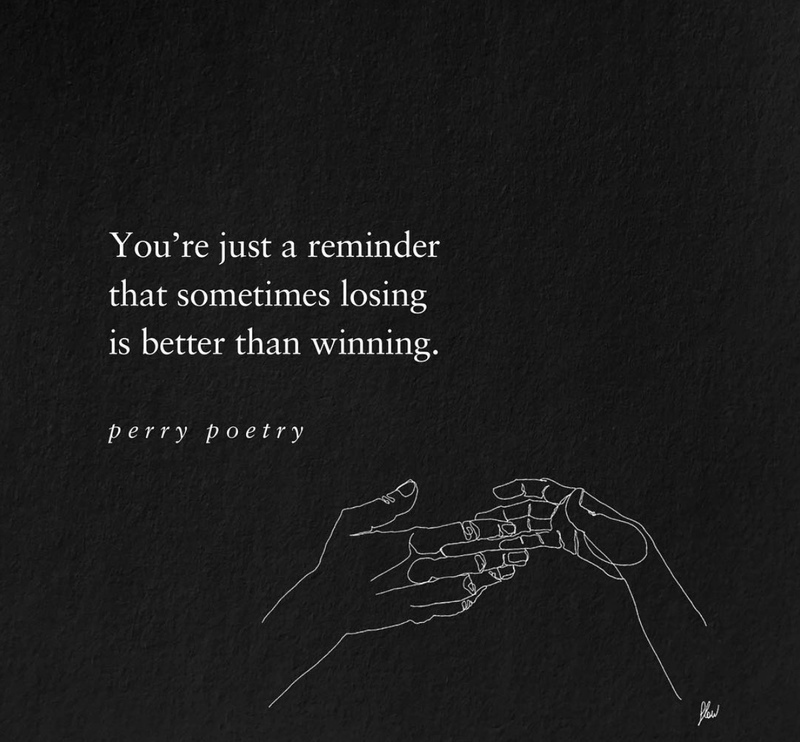 You're just a reminder that sometimes losing is better than winning. 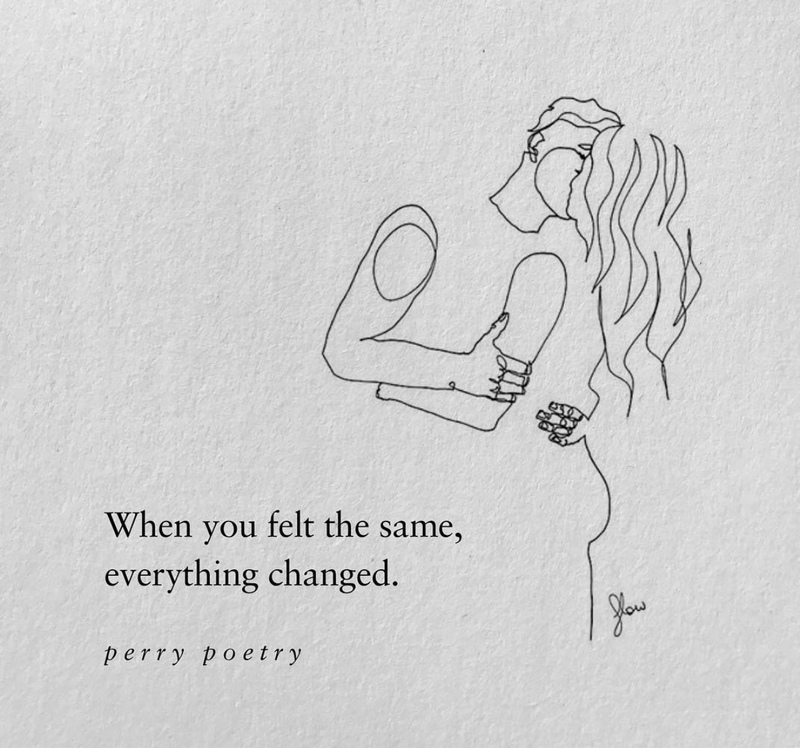 When you felt the same, everything changed. 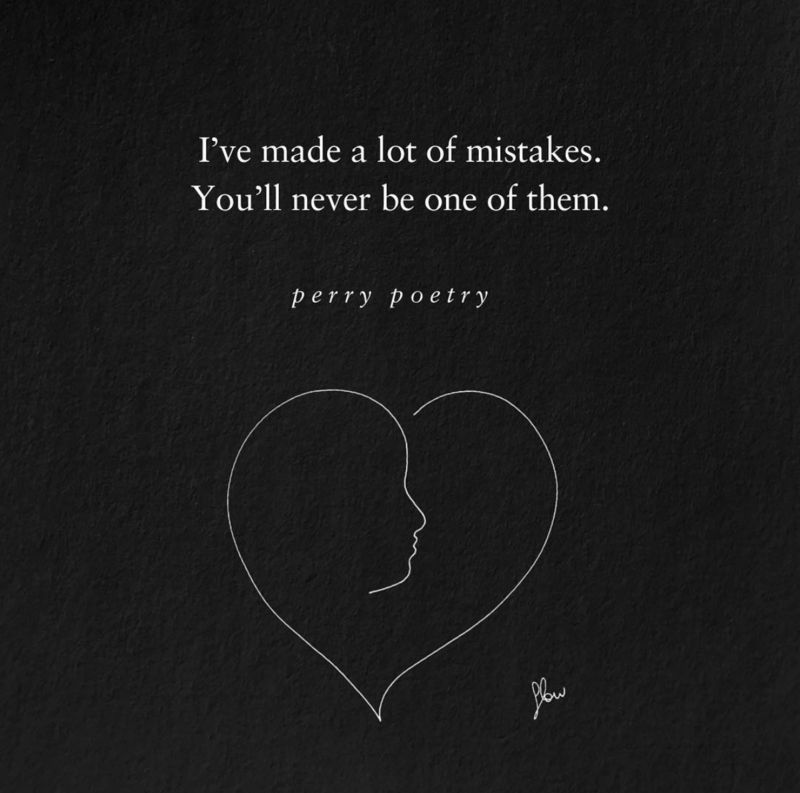 I've made a lot of mistake. 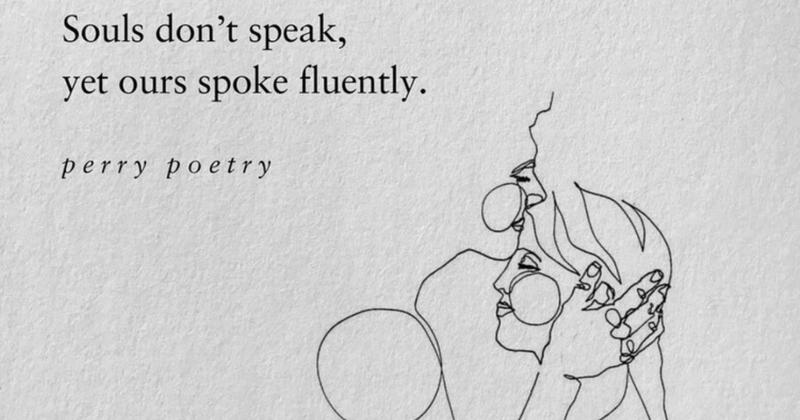 You'll never be one of them. 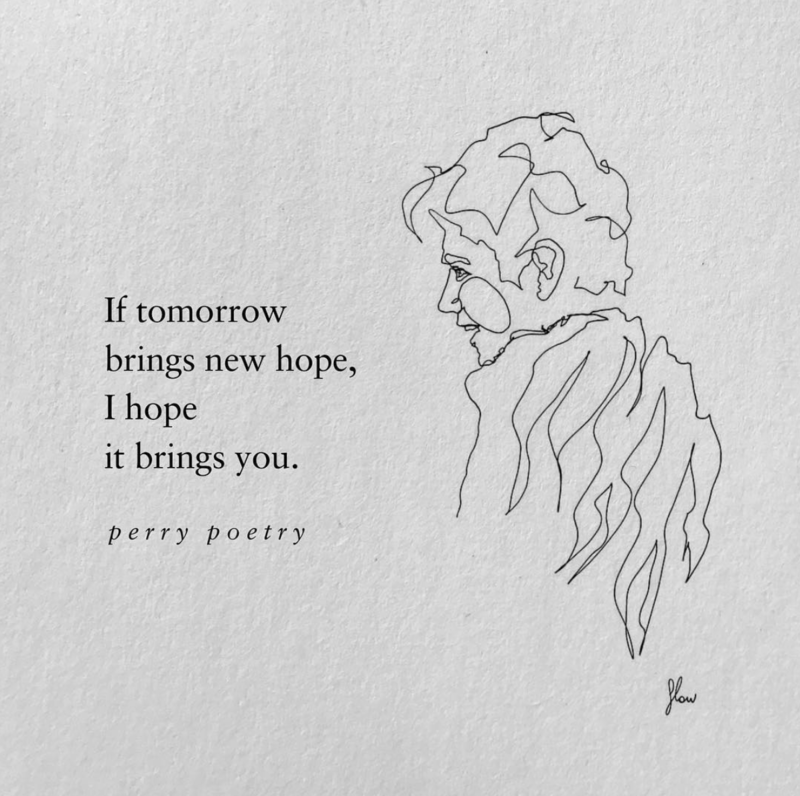 If tomorrow brings new hope, I hope it brings you. 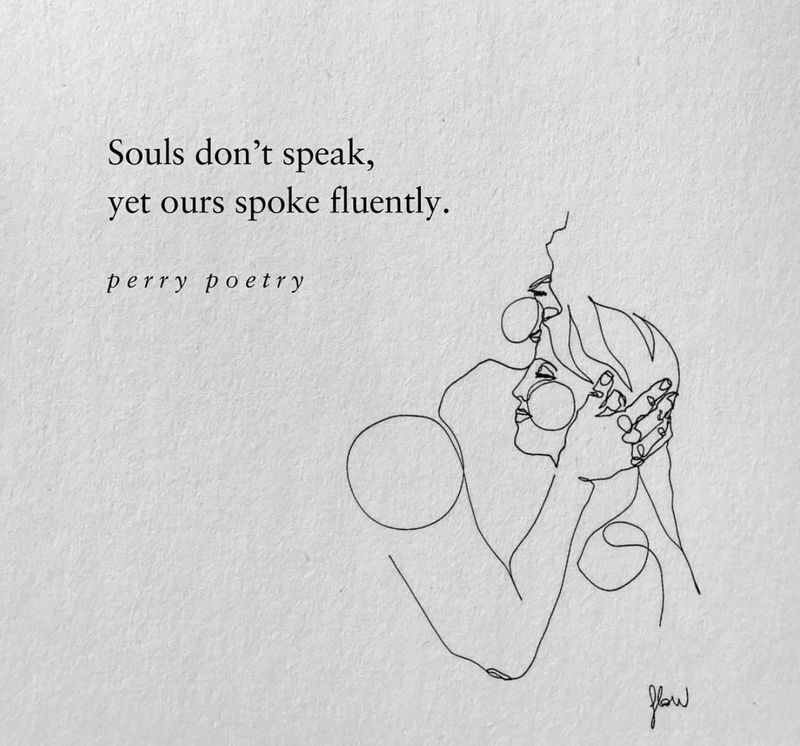 Souls don't speak, yet ours spoke fluently. 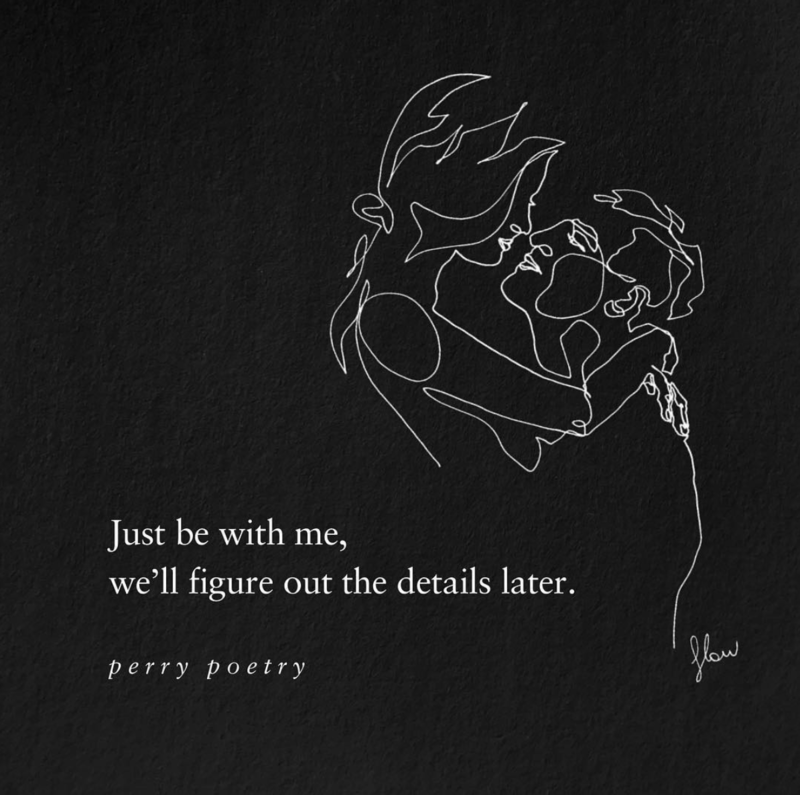 Just be with me, we'll figure out the details later. 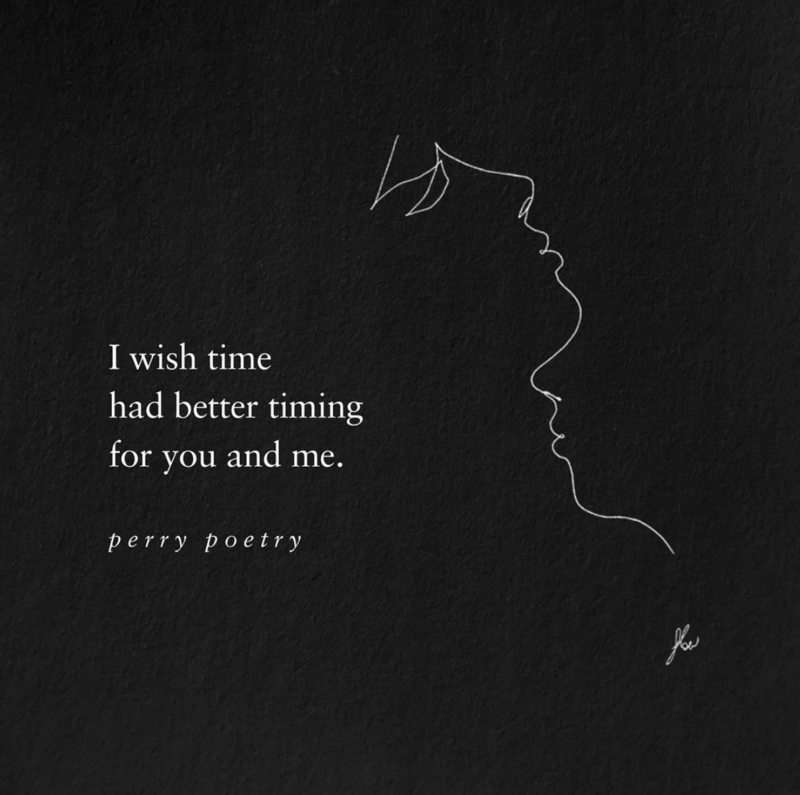 I wish time had better timing for you and me. 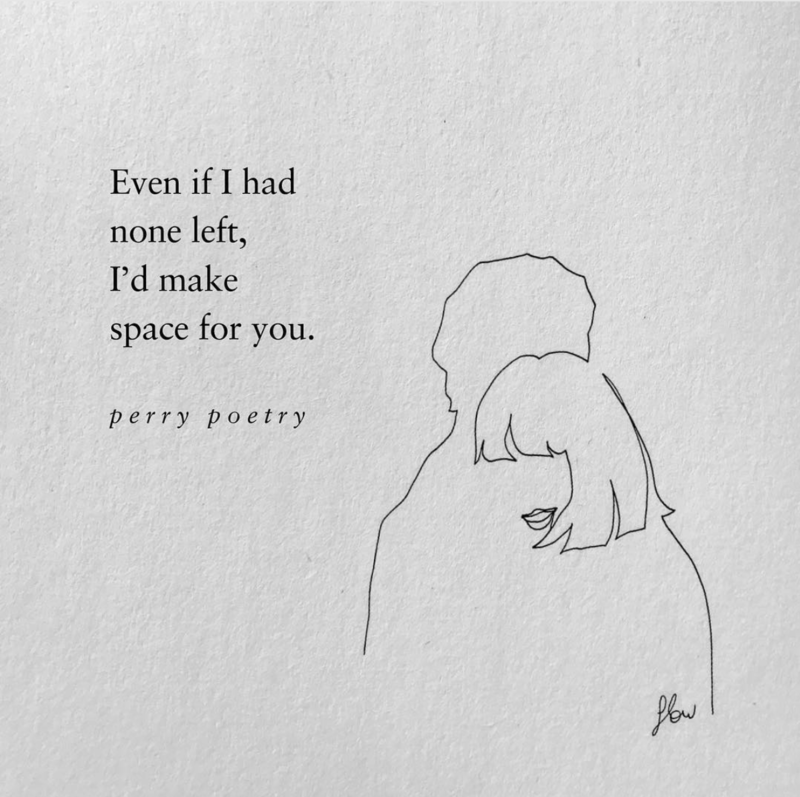 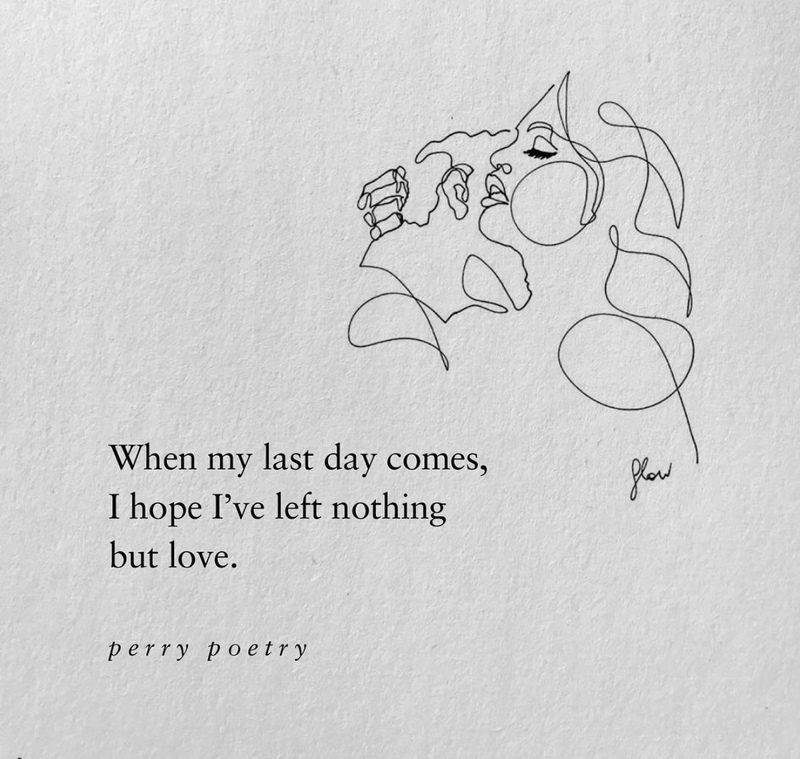 Even if I had none left, I'd make space for you. 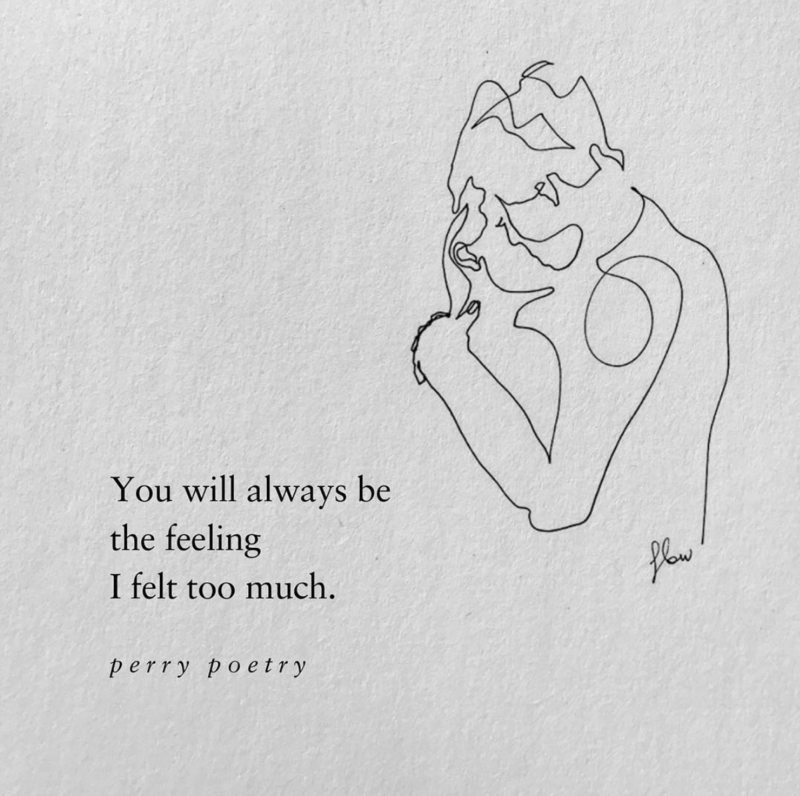 You will always be the feeling I felt too much.